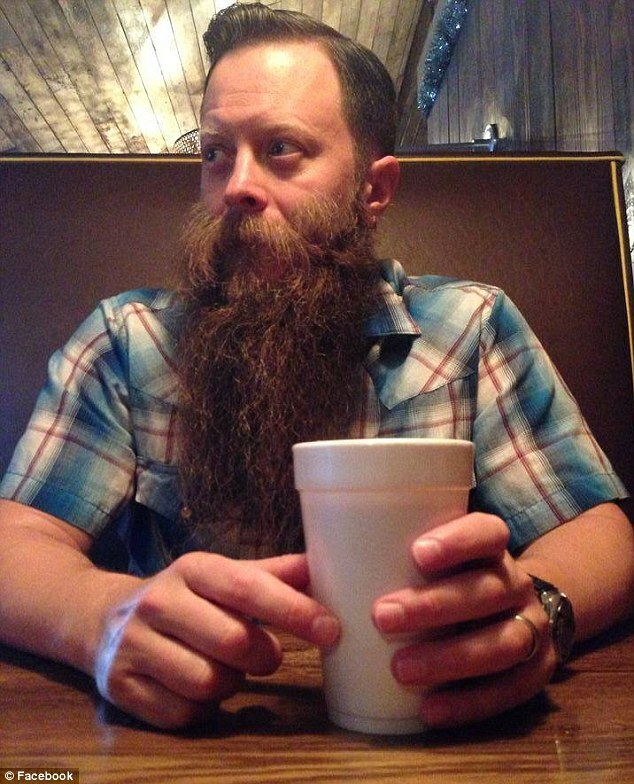 You may think that being a Christian sociology teacher, and modelling on the side of a beer can for having the most impressive beard in town, is iconic and worthy of positive recognition. However for Charleston Liberal Arts College, this was not representative of a Christian environment, and as a result Paul Roof lost his job. 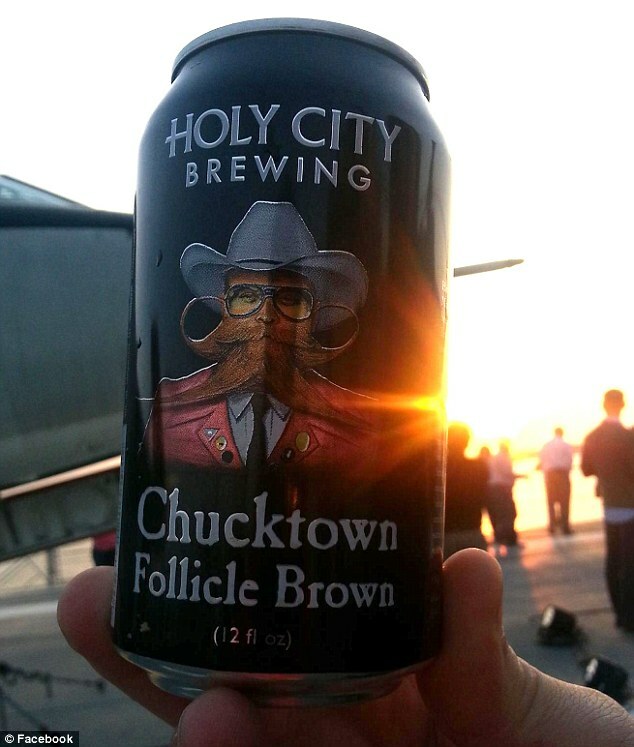 Roof believes that he has been unfairly fired, and described recent events as an “emotional roller-coaster.” The image, taken by Greg Anderson at a beard and moustache competition, was used by Holy City Brewing on the side of a beer can. Roof was extremely surprised at this and was only told post-production. He did not receive any money for the use of his photograph. On finding out about the professor’s involvement on a beer can, the dean at his college sent Roof an email and arranged a meeting. He stated that he answered all the questions asked sufficiently and had a reasonable explanation for the picture. He was also the founder of the Holy City beard and moustache society. He believed that nothing more would come of the matter, however two days later his position was terminated on the grounds that this representation did not cater to a Christian environment. Roof will not release any information about the terms of his contract regarding dismissal because he is now seeking an attorney to fight his case. 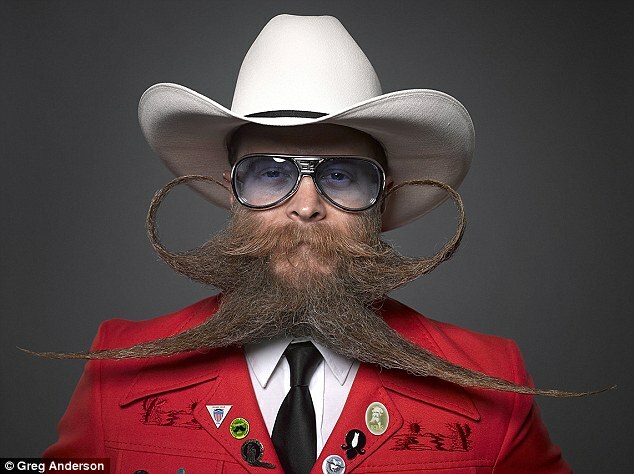 Phil Olsen, a Lake Tahoe lawyer and organizer of the beard championships, argued that the picture is not a true representation of the professor, because it is not what he normally looks like. He has received a great response of support for current and past students after announcing his dismissal on Facebook; the overall consensus being that he was a positive role model with passion and charity, who should be praised rather than punished. Anyone who has suffered from unfair dismissal is urged to follow in the footsteps of Roof, and consult a solicitor in order to claim compensation. In cases like this, personal agendas and opinions can override a working contract, and this type of behaviour can not be permitted, especially when an innocent falls victim to injustice.